There are always going to be growing trends in our society that have a focus on our looks and how we are perceived by our peers. In the 1970’s it was looked to be a sign of beauty to bake in the sun to become a ‘golden goddess’ (which for many of these guys and gals have skin that looks more like a worn leather couch!) Or in the 1990’s there was the Kate Moss inspired trend of the ‘heroin chic’ look whereby girls would want to aspire to look waifish and thin with angular bone structure, dark circles under their eyes and pale skin. There has always been an emphasis on women to look a certain way throughout the decades, but in today’s modern world there is also more choice than ever about what your own personal style and trend is. What has been an ever growing trend at rapid pace is the ‘fit is the new thin’ movement. Just like any other popular trend, this may have expiry date but what is so great about this trend is the focus on health and fitness. I am sure for any Gen Y or other avid social media users that you cannot log into your Facebook or Instagram without coming across an image of a clean eating, paleo, raw food loving ‘boss girl’ that is promoting a six pack over protruding hip bones or ripped lats instead of a bony rib cage. The rise of boot camps is up and booze cruises are down. This trend has been reflective of studies recently by the National Drug and Alcohol Research Centre in Australia showing that the percentage of Australian adolescents who did not drink (defined as not drinking alcohol over the past 12 months) jumped from 33 per cent in 2001 to just over 50 per cent in 2010, and the trend is staying similar to this through 2016/17. One of the main reasons expressed by some of these teenagers is how alcohol affects their looks and gym routine. We are in an age of information and what is hopeful is that perhaps the increase in knowledge also has an increase in responsibility. With every action there is a reaction and consequence, so it might be the dawn of a new era of people being responsible for their own health and wellbeing, to gain the benefits of good health and less dis-ease in the body. So if this is the trend to start eating raw, organic and fresh food why can’t these questions also be asked of your supplements? By consuming inferior products that have artificial sweeteners and binders and fillers or use plastic to as a coating to the capsules you are basically counteracting all your hard work. 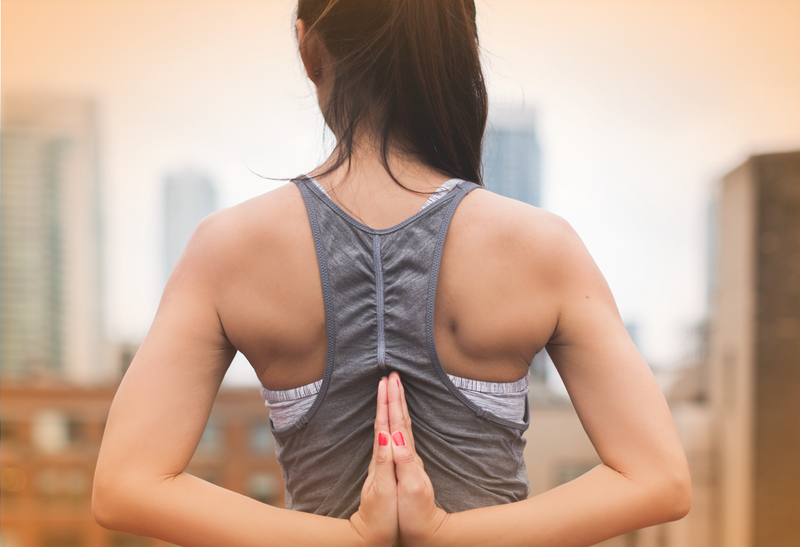 The good news about the ‘fit is the new thin’ movement is that you cannot fail at trying! If you wanted to be a 1970’s bombshell you would have been burning and frying your skin (and in the harsh Australian climate, increase your chances of skin cancer!) or if you emulated Ms Moss and starved yourself to become what she naturally was, then you would have been causing more harm than good to your body on all different levels. To emulate a ‘boss girl’ or fit guy you don’t even need to get a ripped six pack straight away to have so many other great health benefits that it will make it worthwhile just trying! Clearer skin, improved digestion and an increase in energy levels are some ‘side effects’ you might not be so upset about. There are a myriad of clean eating and healthy food pages that you can look up online. There are a lot of American based websites and sometimes the food and ingredients can be a little difficult to find. A great read is Optimum Health The Paleo Way by Nutritionist Claire Yates. Claire is not only passionate about Paleo and a self-confessed foodie, but also has structured her book in a way that is easy to read and understand but has some of the science and nutritional jargon for those that want more food for thought. With your diet and food choices covered, the other item on your checklist is to take a good quality fish oil. This can help you on your fitness journey through several means. One study reported that the addition of a daily fish oil supplement to an aerobic, activity-based weight loss program, improved fat loss when compared to exercise alone. Good circulation is crucial for improving exercise endurance. The circulatory system is responsible for meeting oxygen and nutrient demands and for removing metabolic waste such as lactic acid. Omega 3’s have been shown to facilitate the circulatory process and enhance brachial artery blood flow. For anyone serious about exercise, fitness, recovery time and weight management something as simple as taking a good quality high strength fish oil supplement like Nordic Naturals can have great benefits to your regime and overall health. The most important thing is to love who you are, inside and out. We are all different and unique so as long as you are doing the right thing by your body your body will love you back. Healthy looks different on every body! Use every meal as an opportunity to nourish your body and add exercise as an enjoyable part of your daily routine to look good and feel fantastic! Calder PC. Polyunsaturated fatty acids and inflammation. Prostaglandins Leukot Essent Fatty Acids2006;75(3):197–202. Hill AM, Buckley JD, Murphy KJ, Howe PR. Combining fish oil supplements with regular aerobic exercise improves body composition and cardiovascular disease risk factors. Am J Clin Nutr 2007;85(5):1267–74. Ogden CL, Carroll MD, Curtin LR, McDowell MA, Tabak CJ, Flegal KM. Prevalence of overweight and obesity in the United States, 1999–2004. JAMA 2006;295(13):1549–55. Mickleborough TD, Murray RL, Ionescu AA, Lindley MR. Fish oil supplementation reduces severity of exercise-induced bronchoconstriction in elite athletes. Am J Respir Crit Care Med 2003;168(10):1181–9. 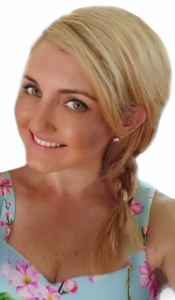 Alex now works full time at Thera Health’s Brisbane head office as the Sales and Marketing Coordinator to satisfy her inner tech-nerd and passion for educating both customers and patients in a fun and informative way!